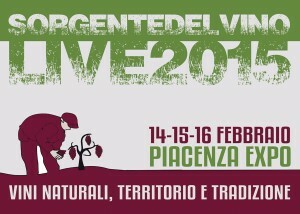 We will partecipate to the 7th edition of Sorgentedelvino LIVE natural wines of terroir and tradition takes place in Piacenza on February 14th to 16th, 2015. 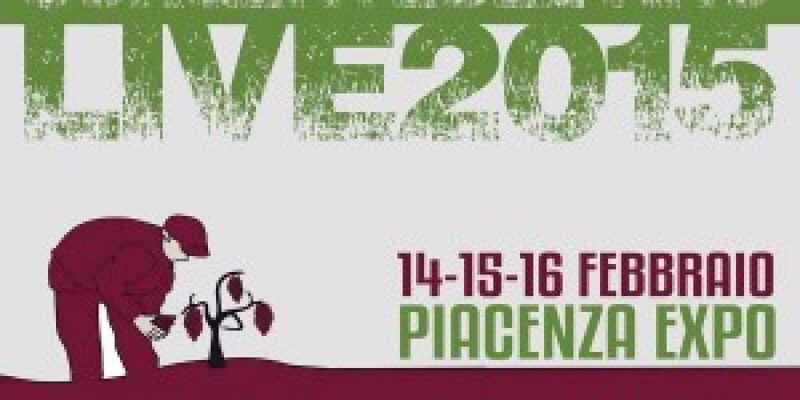 Sorgentedelvino LIVE is a yearly event dedicated to Italian natural, traditional and terroir wines, it is a great chance know and taste the wines of 150 carefully selected winegrowers. 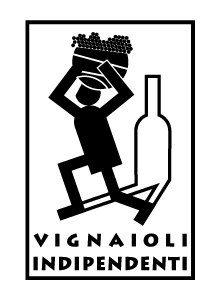 But also to meet the person who thought and made the wine, winegrowers are infact personally present with their wines, their history, their terroir and traditions.